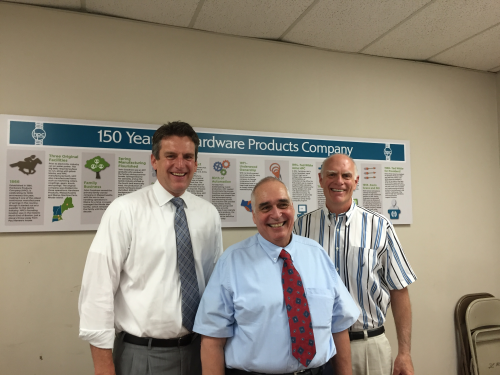 Established in 1866, Hardware Products Company (HPC) has a long and storied history as one of the leading suppliers of stock and custom spring solutions in the industry. 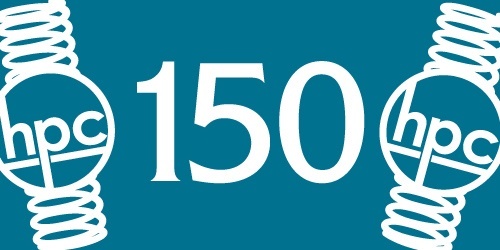 If you’re doing the math, that brings HPC’s tally to 150 years of continuous spring manufacturing, right here in the U.S. We wanted to extend our celebratory excitement to our customers, so we created a 150th Anniversary Special: Springs for $150. 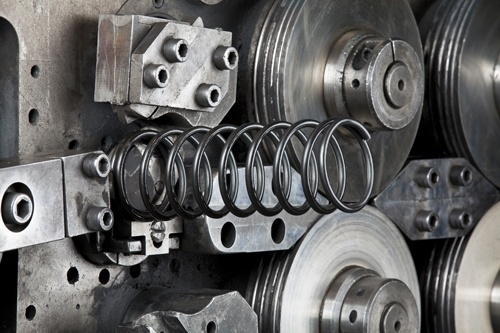 When compression springs were first invented and manufactured, they were wound on a lathe. A lathe actually “pulled” the wire around an arbor or mandrel. By today’s standards, that was a crude way to make a compression spring. Mandrels were expensive, so frequently, rather than use the precise mandrel required for the compression spring, the closest mandrel on hand was used. In addition, the space between the coils on the compression spring were developed by the machinist pulling the wire down the mandrel. 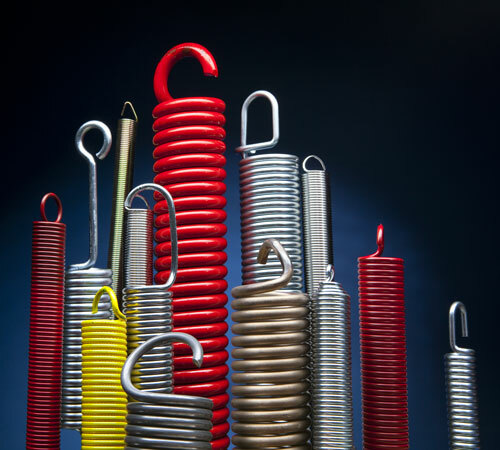 As a result, the compression spring may well have had varying space between the coils. Chelsea, MA -- (ReleaseWire) -- 01/26/2016 --Building on over its 150-year-old legacy of manufacturing custom springs and wire-forming products, Hardware Products Company (HPC) is pleased to announce the launch of its brand new website, featuring enhanced design and increased functionality. 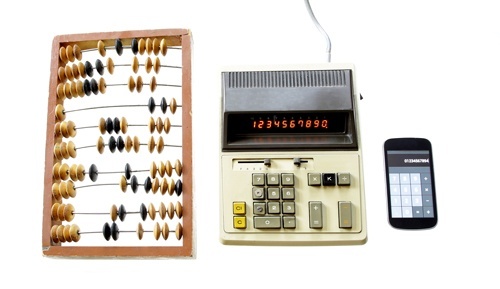 The new website brings to life its age-old brand promise, "Spring Manufacturing at its Best," which is represented through its exceptional quality stock spring line, custom made-to-order capabilities, and inventory management program, calledspringLINK. Look around the room you are in. 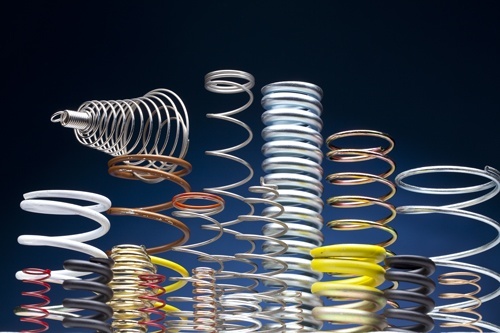 You are probably familiar with the specific spring you use for your products. 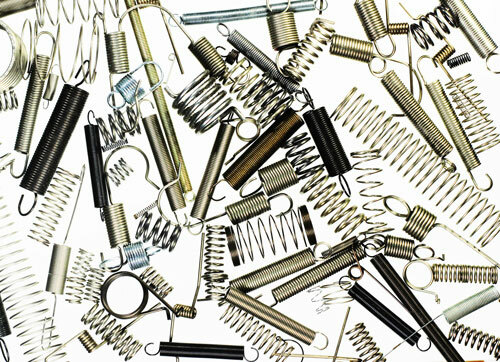 But have you ever considered how many type of springs are used for everything around you in so many different products and for vast purposes? 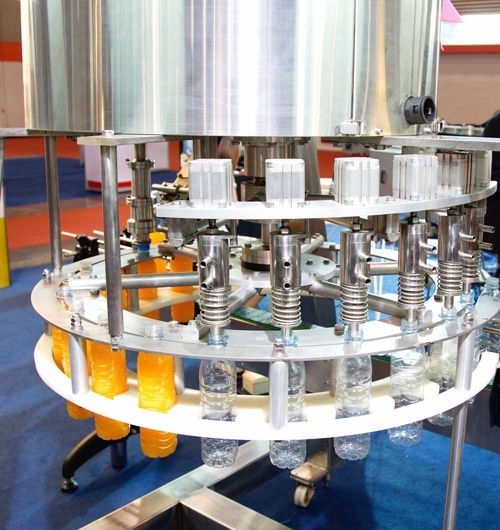 As a spring manufacturer, we are well aware of this—and are equally as prepared to meet the needs of many OEMs.